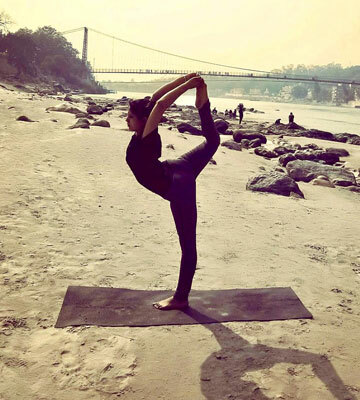 Learn from the best yoga teacher training school in Rishikesh. 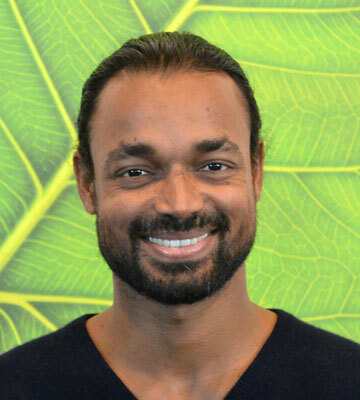 The advanced level of yoga teacher training course to make you a pro. This lets you enjoy the Himalayas while you learn yoga science & Asanas. 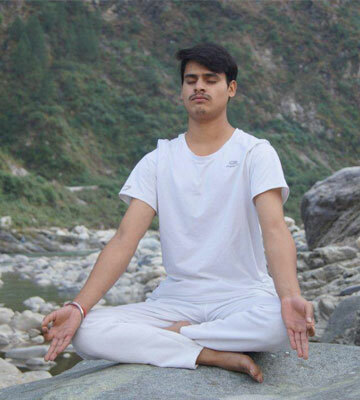 Rishikesh Adiyogi is a Yoga Training center in Rishikesh India, and is Registered Yoga School by Yoga Alliance USA. Our aim is to deliver yogic education to the mankind to bring them in spiritual path by teaching them the science of yoga & meditation. We understand the fact that, to make a skilled Yoga Teacher, it requires a highly qualified, experienced & certified yoga instructor/ teacher. 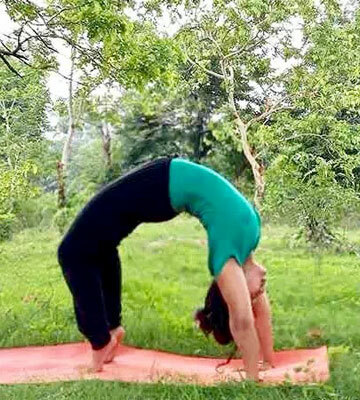 Therefore Rishikesh Adiyogi has Registered Yoga Teachers (RYT) by Yoga Alliance, who have years of experience in teaching ashtanga, hatha yoga principles, and are also well versed with English. 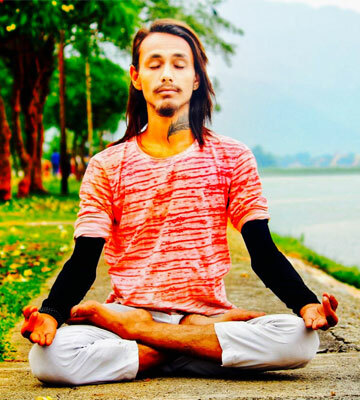 Rishikesh Adiyogi has been making yoga begginers into Pros by its unique strategy & methodology of teaching yoga science. With us you do not only learn the mudras, kriya, dhayana, asanas, but also you learn how to structure your own class & teaching methods. Unlike other centers, Rishikesh Adiyogi only focuses on making you an expert at yoga asanas and enhancing your yoga teaching skills, ethics & protocols. Rishikesh Adiyogi, the word ADIYOGI is another name of lord shiva, adiyogi is an originator of yoga. Adiyogi teaches us that the best way to get into intense yoga is to become oblivious first. Hence why, at our yoga training center in rishikesh, we have created such an ambience that keeps you away from all the chaos and lets you find peace & eternal bliss, and that's exactly what is required to learn yoga or practice yoga. Yoga means awakening your inner self & advancing your body spiritually. Our prime mission is to teach our students the methods and arts of ancient yoga & strategic yoga teaching skills, so that your aim of becoming an expert yoga teacher is mitigated.